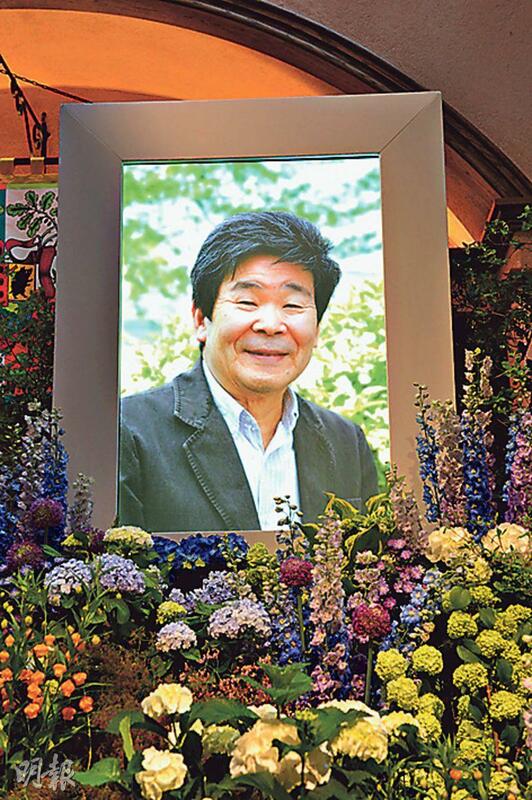 Isao Takahata's memorial takes place at the Ghibli Museum. Japanese animation master Isao Takahata last month passed away from lung cancer at age 82. 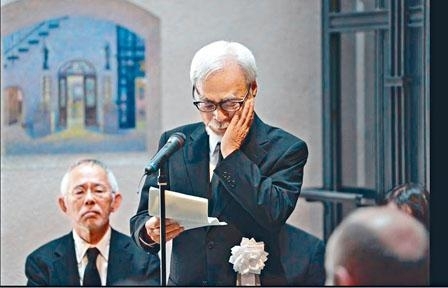 His friend and colleague of over half a century Hayao Miyazaki was too broken hearted to attend the funeral. 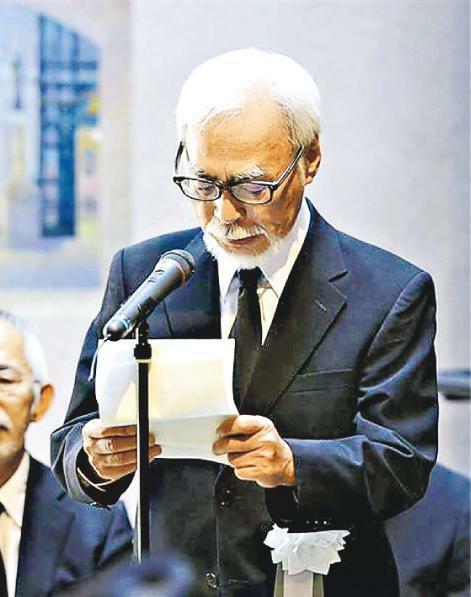 Yesterday at the Ghibli Museum farewell event, the 77 year old Hayao Miyazaki finally appared as the farewell committee president and gave an eulogy. "I would never forget, when I first met you in 1963 at the sunset after the rain." He also remembered their days of working together. "I always thought that he could live to 95, but in the end he left before I did. Seemingly my days are numbered as well." He could no longer hold back his tears. Composer Joe Hisashi also attended the farewell event. He was grateful to have met Isao Takahata. He recalled when he was invited to score NAUSICAA OF THE VALLEY OF THE WIND, he was a relatively unknown kid. "Without Isao Takahata, there would be no Joe Hisashi." They kept working together and creating many classic scores, including Isao Takahata's final film THE TALE OF THE PRINCESS KAGUYA. "It was my honor to be able to score for this animation." 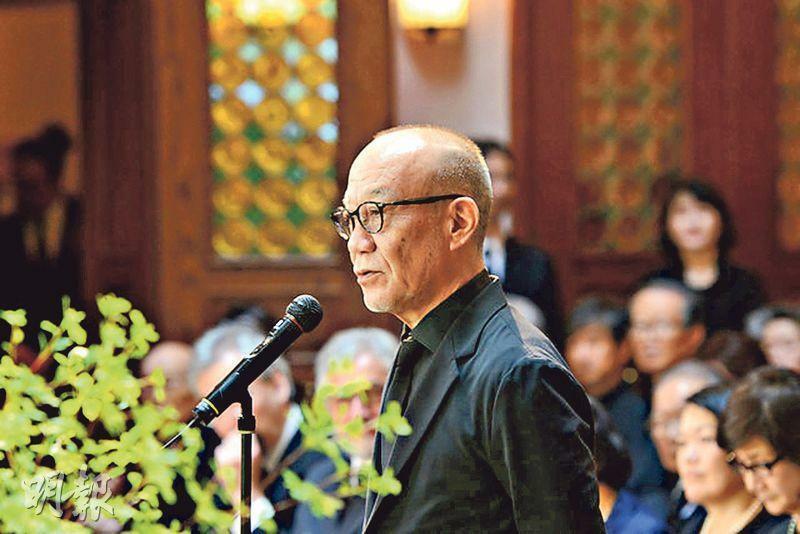 Aside from his Studio Ghibli colleagues like Hayao Miyazaki and Toshio Suzuki, Isao Takahata's friends in the business like director Yoji Yamada, Mamoru Oshii, Shunji Iwai, actors Miori Takimoto and Toshiro Yanagiba attended to pay their final tribute to the animation master of a generation.